FlipPilot is a real estate investing group for active investors to network and share business tips. It’s a fast growing social group where any real estate investor is welcome! We really love how active this group is. 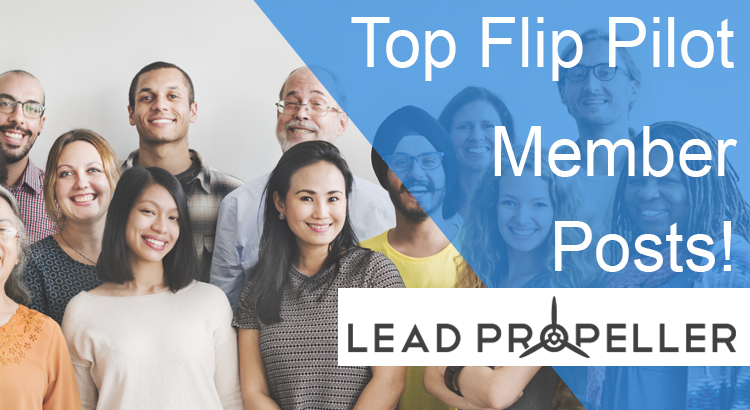 There are always investors posting news about their flips, deals that are ready to sell, and hot leads available all over the country.